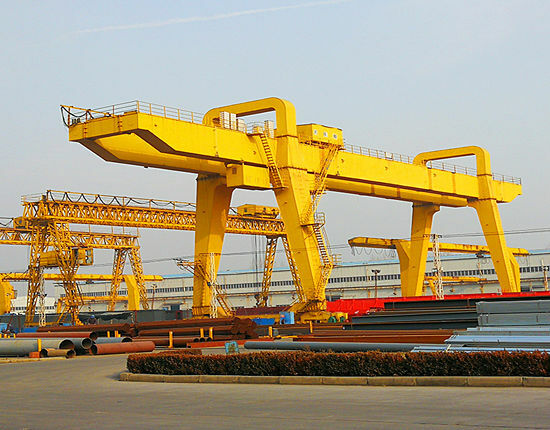 We have more than several decades of experience in design for quay gantry crane. As the manufacturer, we should meet the demand of the customers in increasingly competitive markets. 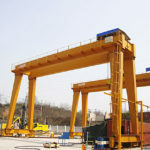 As we know, the gantry crane has a wide range of uses in open storage yards, docks, power stations, ports and railroad cargo terminals for handling and installation operations. 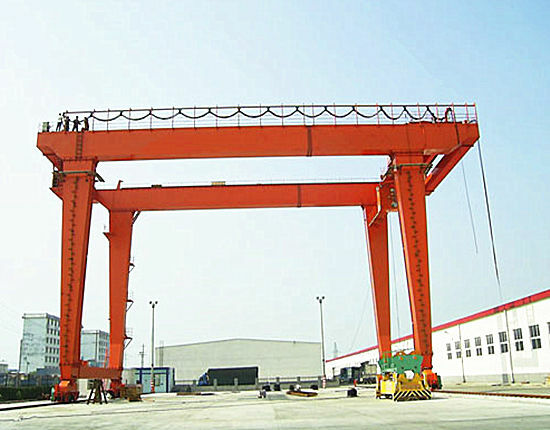 As a matter fact, the container gantry crane can be used in the container port including rubber tyred type and track type. To meet the transportation needs of the quay, this crane has a higher working class. 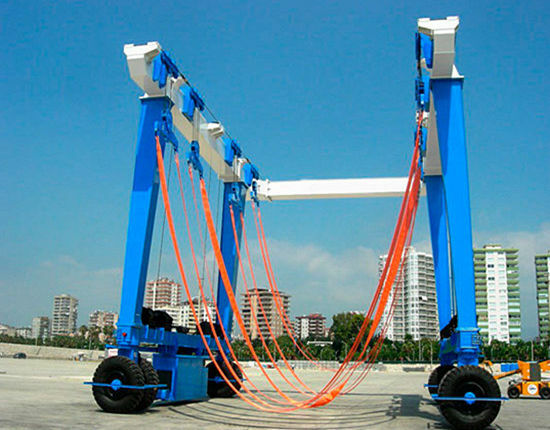 The lifting speed can be controlled by the operator; the span is determined based on the distance to be crossed. The quay cranes have been exported in all corners of more than 60 countries, demonstrating outstanding efficiency and reliability. We adopt the most advanced technology and energy efficient, which is highly regarded. Due to its versatility with ability to load and unload different types of goods at port terminals so that the cargo handling business has grown significantly, our products play a vital role in international logistics and transformation. 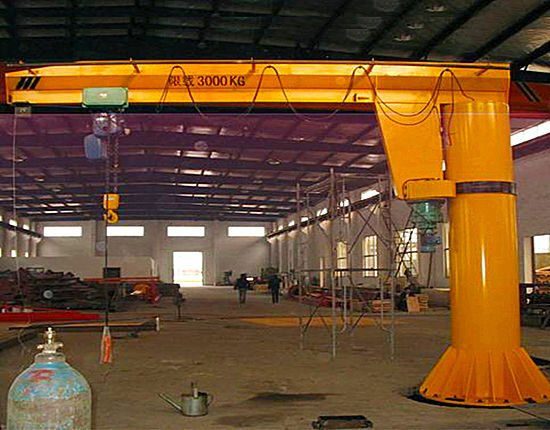 Ellsen is the world’s leading professional crane manufacturer in lifting business. serving a wide range of customers including manufacturing and process industries, shipyards, ports and terminals. The firm provides lifting solutions that increase production capacity, as well as maintenance services for all brands of crane equipment. 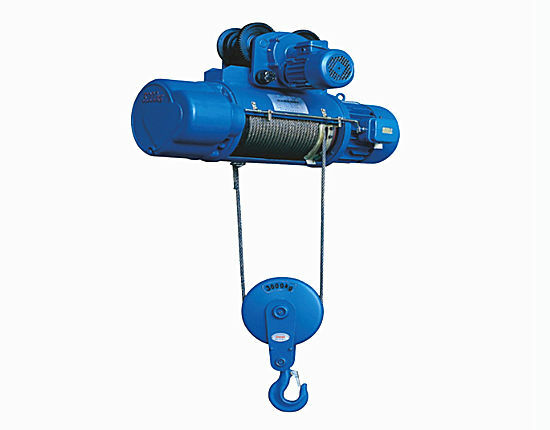 Some cranes will equipment with electric grabs for loading and unloading bulk cargo. Others install some components depending on what the operator wants to carry. Quay gantry crane operator more pays attention to the safety matters and working principles. When the crane raise or lowers a heavy object, the speed should be even and steady with avoiding rapid changes. On the contrary, it may cause the heavy objects to swing in the air and run the danger. When the operator falls heavy objects, the speed should not be too fast, so as not to drop materials in landing. When the operator drivers, his hand must not leave the controller. When a sudden failure occurs during operation, the workers should take some measures that users should follow the safely place right now, where the heavy object can be fallen, then cut off the power supply for repair. It is forbidden to maintenance during operation. Generally, the customers mainly use rail mounted type, but others use truss type. Compared to other straddle carriers, this crane has a larger span and height on both sides of the gantry. In order to meet the transportation needs of the port terminal, when the crane loads and unload the materials, the entire structure can move along the fixed tracks forward the diction of the transformation. Electrical driving system has the full digital AC frequency conversion, PLC controlling speed, and CMS intelligent management system. The operator should control all running states in monitoring equipment. 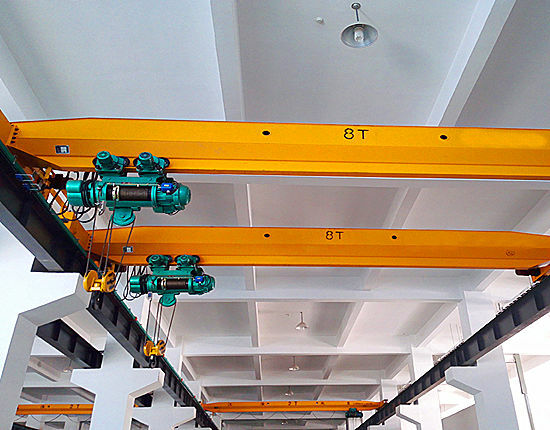 Because of the driving structure of the the operation, it can prevent the crane from generating skewed direction and resistance and avoid the accidents that may occur. 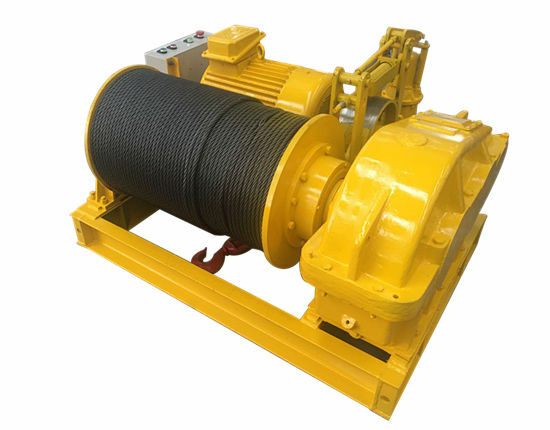 In order to prevent downdrafts or overturns when the people encounter with strong winds, the product is equipped with wind gauges and warnings in operating agencies to avoid shaft breakage and take other safety measures. 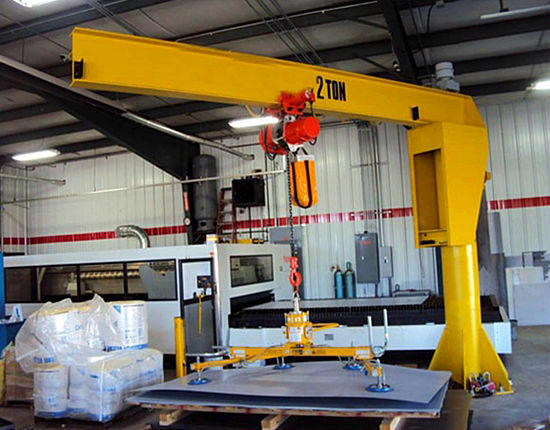 As one of the largest manufacturers and suppliers domestic, we have several decades of experience in manufacturing crane products. The firm has a series of quality management systems. Especially for production, our staff will strictly control every detail and detect every error-prone part, and try our best to make customers satisfy with the products. After that, if the product meets our standard requirements, the manufacturer will also follow up with the use of our products and asks the customer’s suggestions. Designers will take appropriate inspection, maintenance and after-sales services. If you have special requests or questions, you can ask our staff and we will answer them for you. It is convenient for installation, use, maintenance and operation has preferential price, which promotes product usage and productivity. Similarly, we adopt the the PLC control speeding. 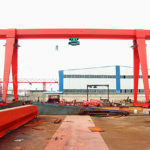 Owing to the port’s needs, port wheel mounted crane meet the basic requirement for market supply. The overall structure not only show up performance well but also has high stability when the machine moves and operates. It is necessary to realize the braking of the parts of each mechanism. The main circuit can organize some safety measures for monitoring, protection and fault display alarms. In addition, we set up current conversion interface in order to joint external AC power supply. When the crane run in the working process, the operator can change the speed of the lighting and travelling. If you choose the power supply, you are able to save oil resources and reduce noise. 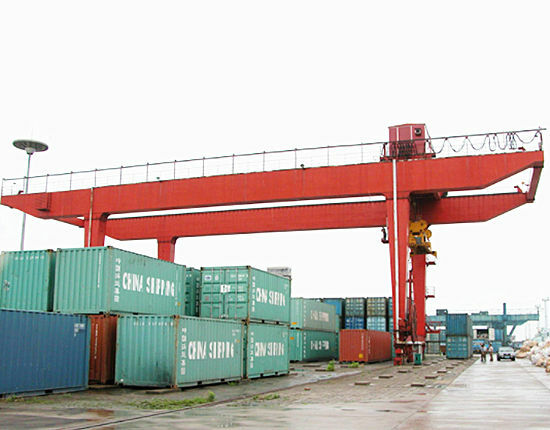 Compared to other gantry cranes working in the port, it reduces many of the waste pollution and operating costs. Especially for most of the customers, creating a beautiful environment is everyone’s responsibility and obligation. It will also help you save some money, so this is your best choice. 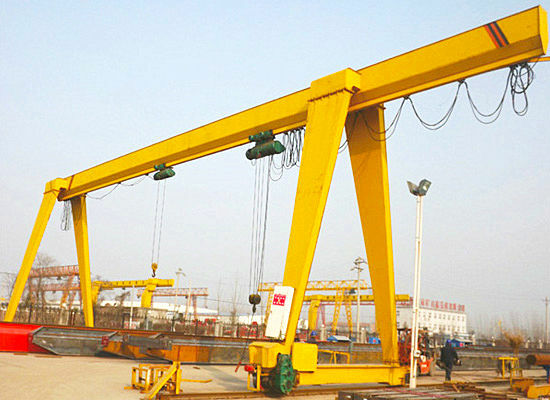 Actually, the quay gantry crane belongs to the gantry crane. 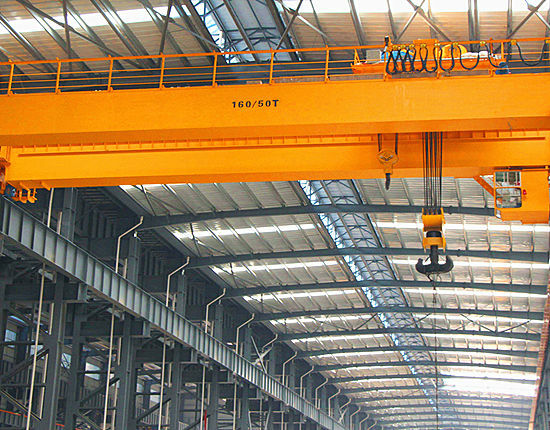 Because of the gantry cranes including single girder and double beam, truss type and box type, workshop type and other cranes. If you want to find out these products, you can browse our websites and you will learn more information. However, the quay crane is only suitable for use in port. Although it is limited about working sites, the product has high work efficiency, and we adopt the most advanced international technology and fine workmanship to ensure high quality. Are you researching for the suitable quay crane? You can visit our factory in China. 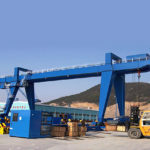 We not only supply a variety of gantry cranes, but also provide our customers with the corresponding services, including introducing you to our production equipment and working principles. If you are interested in our products, you can call or email us. Get in touch with us as soon as possible.